The private prison sector has been a highly contentious topic and even more controversial investment for years now. The first private prison emerged in 1984, and the industry has grown ever since. America continues to have the highest incarceration rates in the world. One financial services company sees significant upside in the private prison sector. 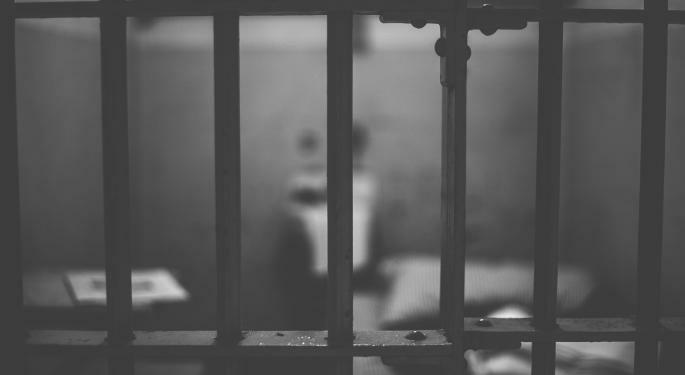 Analysts at Canaccord Genuity told investors in a research note that in the current market environment, they are bullish on private prison stocks, calling the industry a "unique blend of defensive fundamentals with significant and accretive external growth potential." 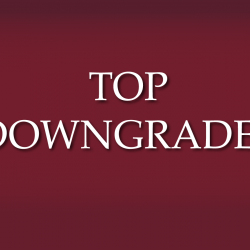 Considering them defensive with good fundamentals and plenty of growth potential, two names they specifically recommended are Corrections Corp Of America (NYSE: CXW) and The GEO Group Inc (NYSE: GEO). 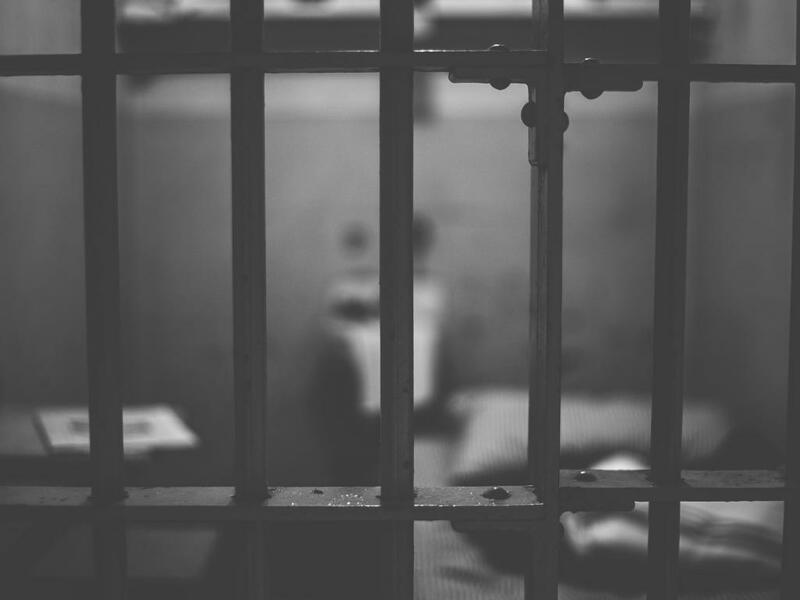 While the analysts acknowledged some headline risk given the political climate surrounding prison and sentencing reform and the presidential race, they called these concerns unwarranted. They believe both Corrections Corp and GEO can deliver significant upside to their current valuations, although they preferred GEO on the strength of its higher dividend yield (7.75 percent versus CXW’s 6.28 yield). The analysts issued a Buy rating on GEO and a Hold on Corrections Corp.
Disclosure: Brett Hershman contributed to this report.